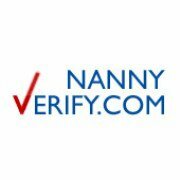 Are you looking to hire a nanny? This is arguably one of the biggest and most important decisions that you will make as a parent. Narrowing down your candidates can be hard, but once you have done that, you’ll need to spend some time getting to know the person and doing an in-depth check of their references. 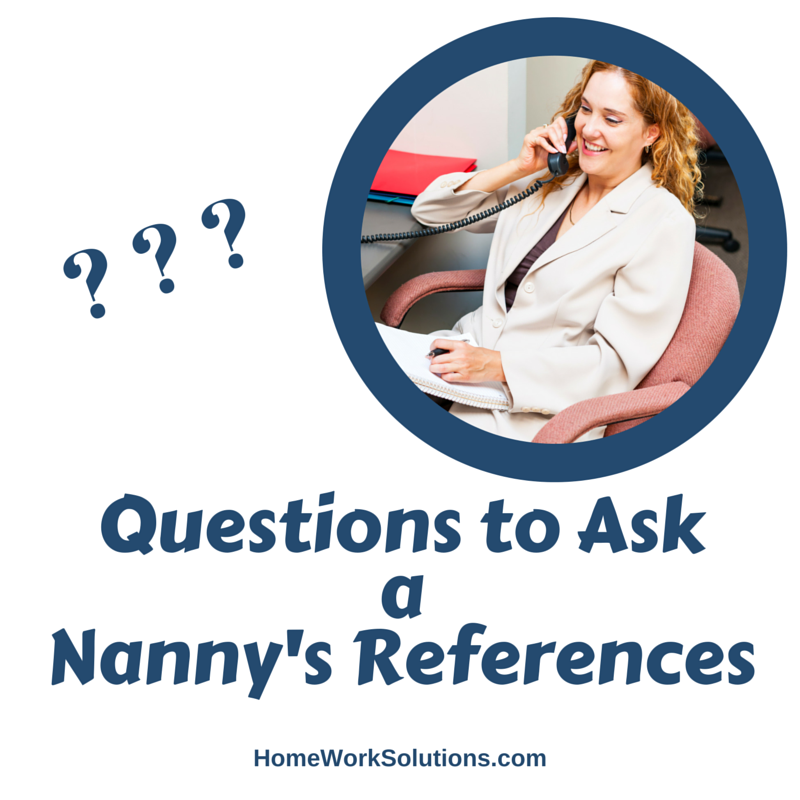 This nanny reference check is a necessary step in the process of hiring a new nanny for your family. Clients from time to will ask us for assistance helping their departing nanny locate a new position. Many post "Nanny Available" advertisements on neighborhood list servs and bulletin boards. We recently came across the following example and wanted to share. Names have been changed!